A new research report from investment firm CoVenture, backed by Japanese financial giant SBI Holdings, has identified two strategies anyone can use to expose exchanges that engage in wash trading, or inflating trading volumes by simultaneously buying and selling crypto assets. One of the most important considerations when choosing an exchange to trade on is volume. 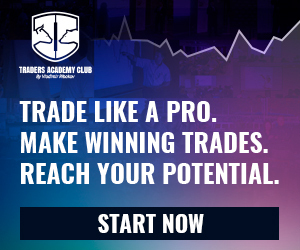 “Wash trading is when a trader/s places a buy and sell order at an identical price without changing ownership of the underlying asset. They use bots to automate these orders leading to an artificially increased volume. This gives unsuspecting traders the illusion of liquidity,” CoVenture explained. 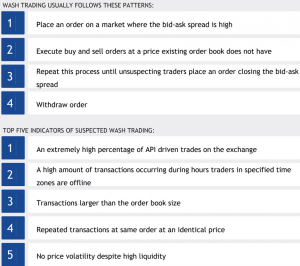 Further, the report also explained two strategies that can be used by anyone to spot suspicious and inorganic trading volume on a crypto exchange. 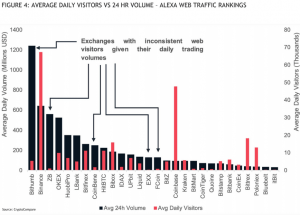 The first such strategy is to compare the daily volume traded to the average number of daily website visitors. This ratio can then be studied for several exchanges to understand what a “normal” ratio would look like. Bithumb has previously denied report of washing trading. 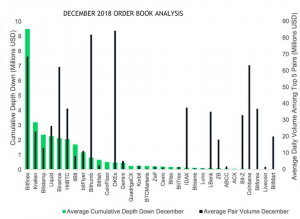 One crypto exchange that was singled out in the report as having a particularly high inorganic volume was CoinBene, an exchange started in November 2017 that has leaped from being relatively unknown to consistently rank among the top 25 exchanges by reported volume on CoinMarketCap. CoinBene reports similar 24-hour trading volume as the well-known crypto exchange Bitfinex, but it takes only USD 13,600 “to crash the cryptocurrency price of the top 5 markets by 10%.” To do the same on Bitfinex would require USD 9.47 million in trading capital. 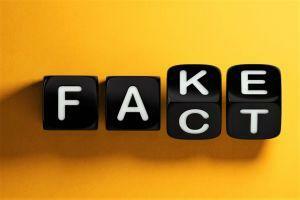 As previously reported by Cryptonews.com, the practice of faking trading volume on an exchange through wash trading is still very much alive. Most recently, a report from the Blockchain Transparency Institute claimed that wash trading makes up over 80% of CoinMarketCap’s top 25 Bitcoin pairs by volume.